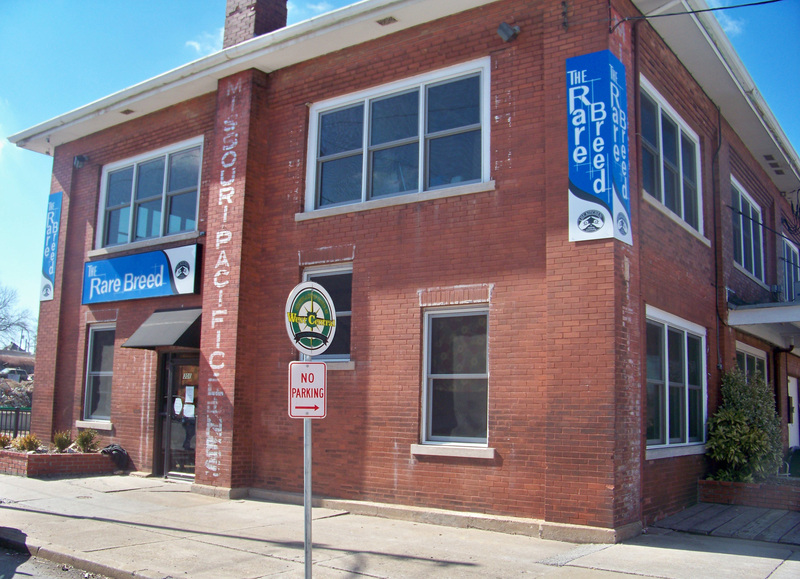 Rare Breed Youth Services – The Kitchen, Inc. The Rare Breed Youth Outreach Center (RBYOC) offers free and confidential services to at-risk and homeless youth. The Center promotes healthy relationships, resiliency, empowerment, and healing for Springfield’s young people. The Kitchen, Inc.’s Rare Breed Youth Housing works alongside our Outreach Center to provide two housing programs for homeless youth ages 17-24. Rare Breed Youth Housing serves single males, females, couples, LGBTQ youth, pregnant and parenting youth.